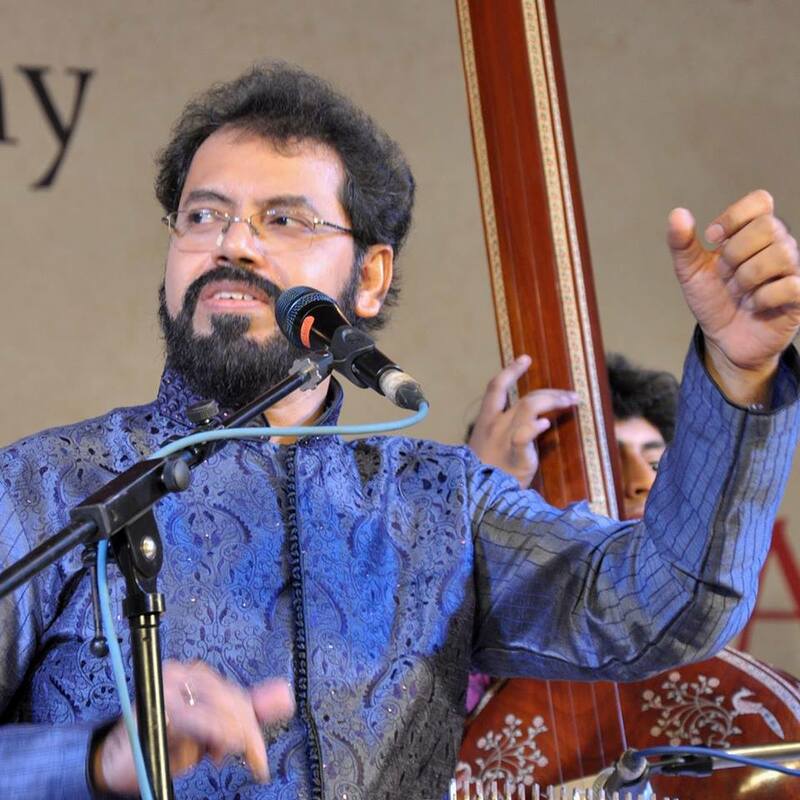 Our Correspondent ● Kolkata: Manindra Sangeet Tirtha, a leading music school of the city, will be organising its 45th annual programme on 17 January at Rotary Sadan. It will include group and solo performances by students of the institution. Koushik Bhattacharjee, who presently heads the school, will perform a variety of ragas. Other eminent Indian classical musicians are also slated to perform in the programme. The institute has been furthering the cause of music for many decades now, ever since it was set up in 1970 by Pataki Bhattacharjee, in the memory of Koushik’s grandfather Manindranath Bhattacharjee, who was a renowned dhrupad singer of his times.